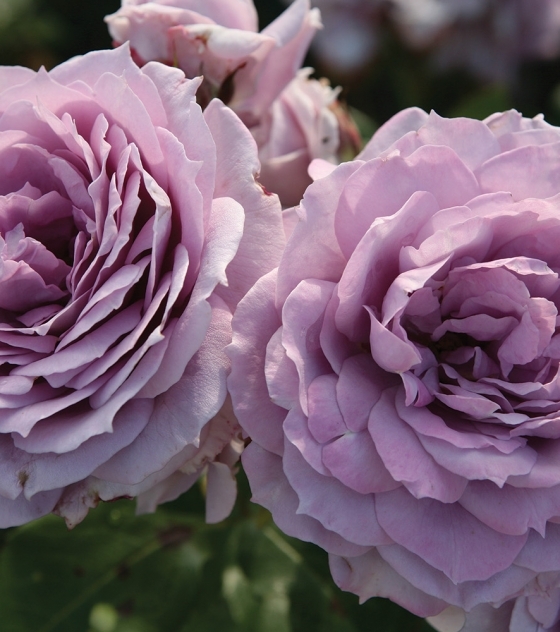 Rosa Floribunda ‘Poseidon™’ (KORfriedhar) | J.C. Bakker & Sons Ltd. 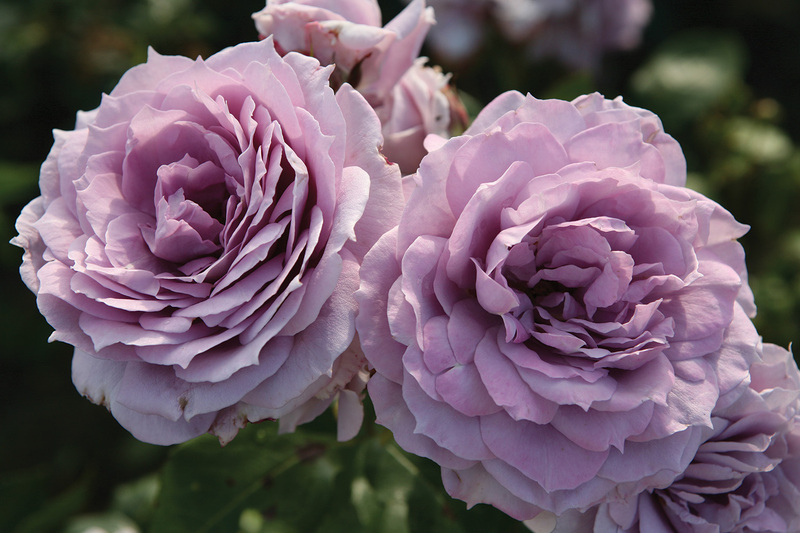 This vigorous Floribunda shrub rose has very double petal count, nostalgic cup-shaped flowers that bloom recurrently throughout the season. Categories: Floribunda Rose, Roses. Tags: Poseidon, rose.